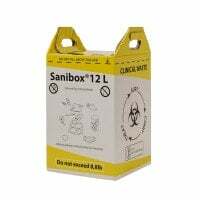 In our Waste bins category, we offer a wide range of pedal bins, waste sorting bins, corner bins and refuse bag stands for hygienic and ecological waste disposal in your veterinary practice. 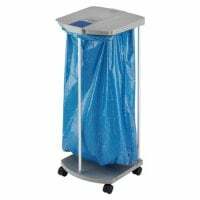 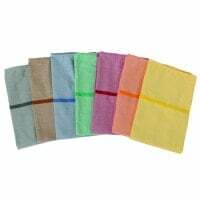 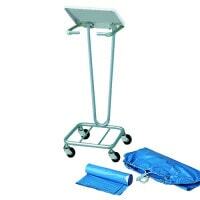 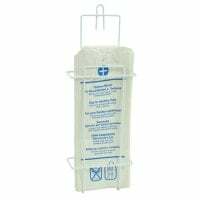 You will find refuse bag stands that can also be used as clothes horses for the collection of dirty practice laundry in our waste bins category. 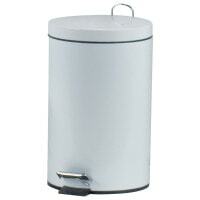 The use of contact-free waste bins is highly recommended in the healthcare sector. 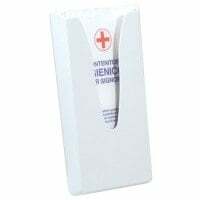 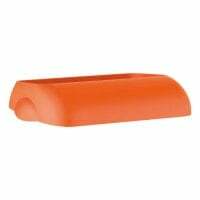 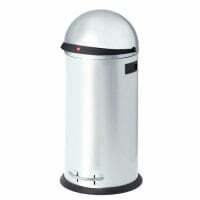 They are manufactured with a foot pedal or a motion sensor and avoid the hands of practice staff coming into contact with the lid of the waste bins. 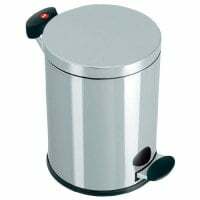 This helps to prevent the transmission of germs via the waste bin: the lid is opened with a hand movement or by pressing a pedal with the foot, depending on the model. 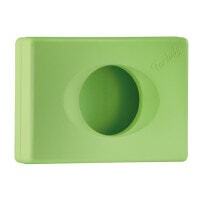 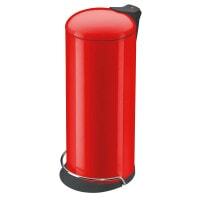 This allows you to dispose of consumables without touching the waste bin with your hands. 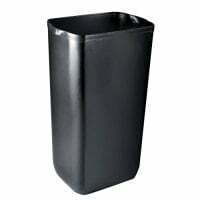 Buy waste bins from Praxisdienst-VET in modern designs and trendy colours! 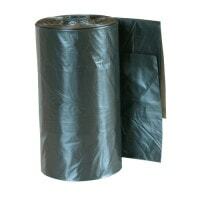 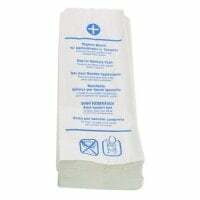 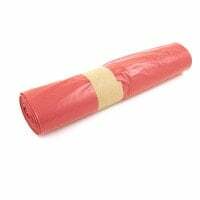 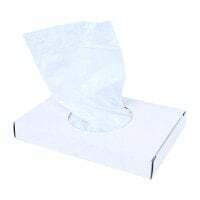 Furthermore, we also offer tear-resistant refuse sacks for 60-litre waste bins and the important carcass disposal bags. 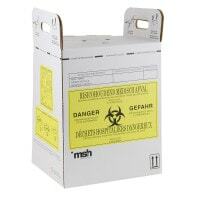 They are used to transport euthanased animals to a rendering plant and need to meet specific requirements. 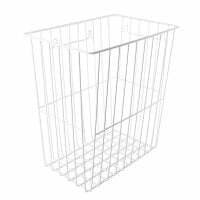 Buy waste bins for your veterinary practice and corresponding accessories at low prices from Praxisdienst-VET - everything you need for your practice!